The AG501 Adjustable Rescue Seat and Strap is for the use of evacuating personal. 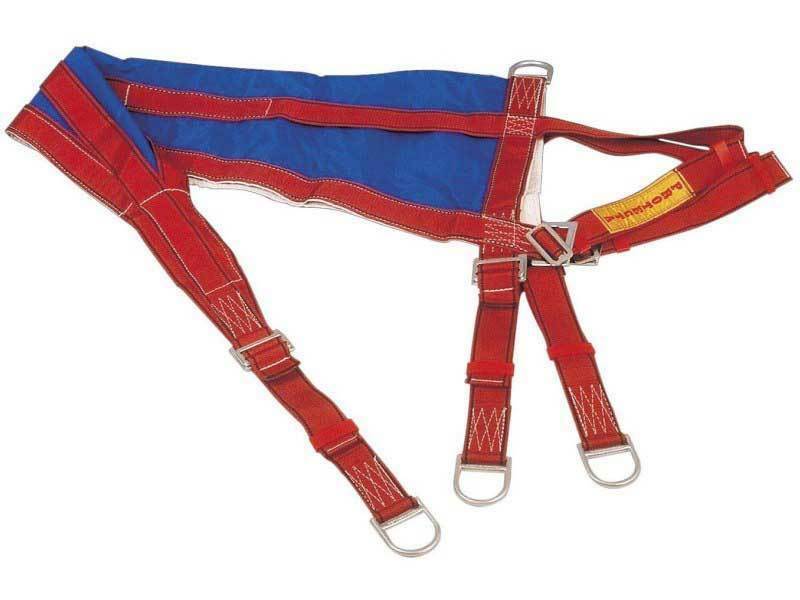 The rescue seat is made of polyester with high-strength polymide thread. The D rings are made of zinc plated forged steel and the adjustable buckles are made of a high strength zinc plated steel. The maximum load for the rescue seat is 136Kgs.